Premium Quality Rubber Tracks to suit a comprehensive range of excavators up to 8.5 ton. Our tracks have been fully tested and inspected and offer excellent ride comfort. 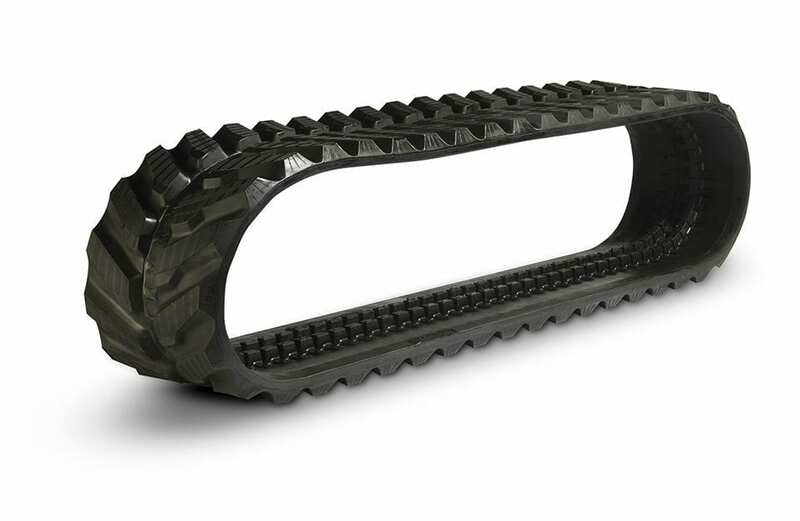 Made from high quality rubber with a continuous internal metal core design which offers 40% more longitudinal strength than traditional overlapping steel core rubber track..